The Doctorpreneurs Podcast is a 5-part mini-series covering various aspects of medical entrepreneurship! Hosted by Doctorpreneurs’ team member Dr. James Gupta, and ModernMD founder Dr. Greg Goodman, each show covers a different area of this exciting field, as well as providing tips and inspiration for budding Doctorpreneurs. Check out the show below, and let us know what you think! To stay up to date, remember to subscribe on iTunes or Soundcloud! 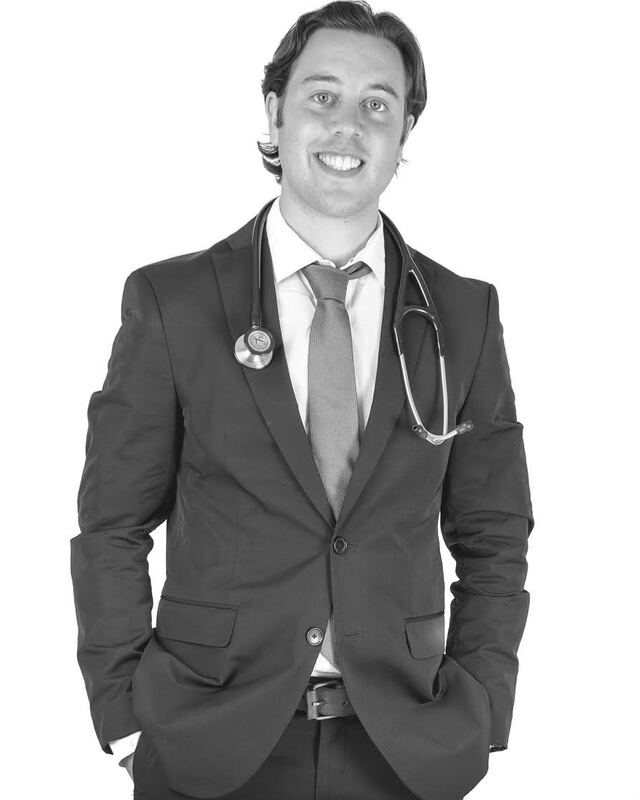 Part of the Doctorpreneurs Team, James is a 4th year medical student at Leeds University, and the founder of Synap, an online education platform. Synap recently closed a £200,000 investment round and is now looking to scale into medical education and other fields. Previously, James was the Chief Technical Officer for JumpIn, a taxi booking and sharing service for students, which was later acquired by Addison-Lee in 2014. 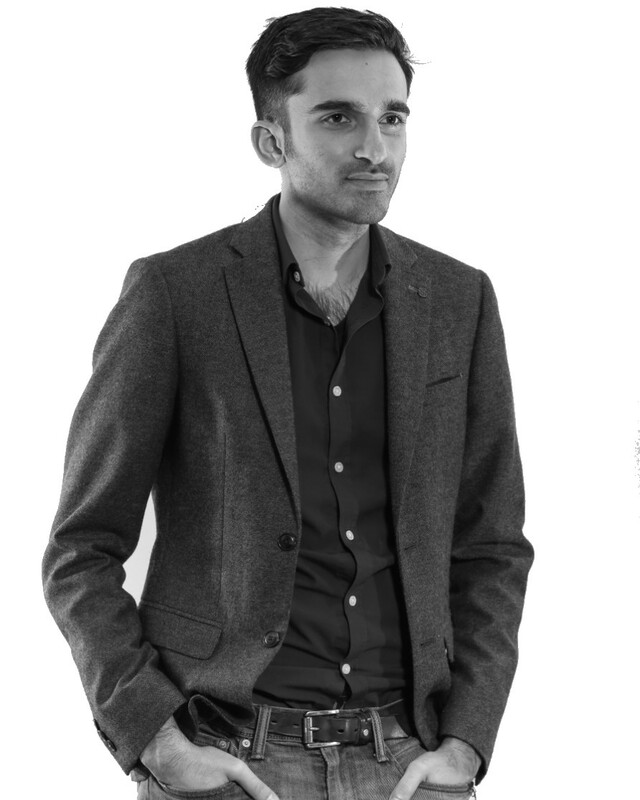 He has a keen interest in medical entrepreneurship and innovation within the NHS. Greg is currently a resident at Carney Internal Medicine at Steward Health Care. Prior to starting residency, he was an Innovation Fellow at Remedy Partners, The Episodes of Care Company, and was responsible for physician quality performance and clinical technology innovation. Greg graduated from Tufts University School of Medicine in 2013. During medical school, he Co-Founded CEO in a Box, a custom venture-incubator firm that focused on building companies with young visionary leaders. Dr. Goodman is the Founder and Host of The ModernMD, a weekly podcast interviewing today’s most innovative MD’s. The very first episode of The Doctorpreneurs Podcast, with James Gupta and Dr. Greg Goodman. Every week, the Doctorpreneurs podcast will discuss topical and exciting news related to healthcare innovation and entrepreneurship. In this episode, Greg and James share their transatlantic perspectives on healthcare innovation, and the increasing trend for clinicians to get involved in medical startups. In this episode of The Doctorpreneurs Podcast, James and Greg look at the differences between American and British (NHS) healthcare, and what the different attitudes towards innovation in both cultures. Telemedicine – it’s a word everyone seems to be using, but what actually is it? Should we be excited about it, or is it just an overhyped distraction? See what Greg and James think in this episode! This week, Greg and James discuss the different Funding options medical startups have available to them. From friends and family, to angels, to VCs, as well as the newer crowdfunding market and the opportunities presented by ‘Accelerators’ – check it out for advice on how to get funding for your startup, whether you’re at an early stage or later on! The Doctorpreneurs Podcast is available on iTunes and Soundcloud! Click the links to subscribe so you won't miss a show! Ep 1: What is Medical Entrepreneurship?